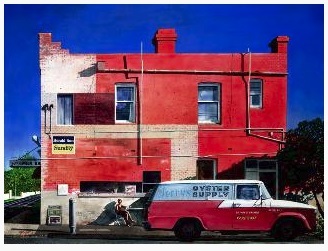 Congratulations Phil Suter, winner of the People's Choice Award for 'The Ghost of Jerrys', acrylic, voted by visitors to the Warranwood Art Show on 27-29 April 2018. 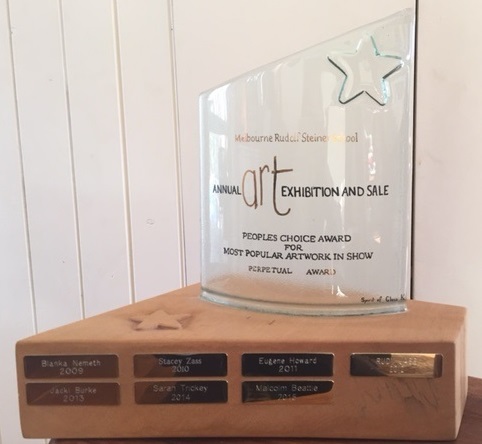 The People's Choice Award is proudly sponsored by Victorian Artists Supplies, Eltham since 2009. With a long history of local art and craft exhibitions in the area, Warranwood Art Show continues to grow its vision of ‘supporting the artistic community’ by running an art show and artistic events throughout the year to the arts and wider community.